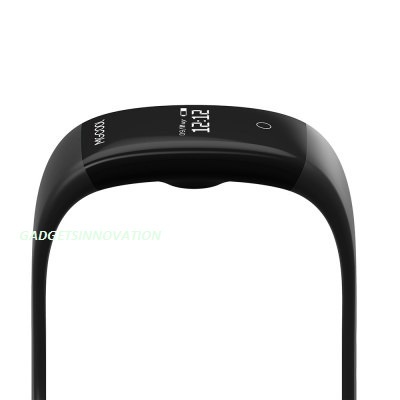 Additional Features: Calling, SMS Notification, Camera / MP3 Control, Alarm etc. Your running steps can be captured by MGCOOL Band 2 and displayed in the companion app (compatible with Android 4.4 or above, iOS 7.0 or above). The innovative app will remind you about target pace and maximum heart rate, also help you set activity goals and monitor your progress. 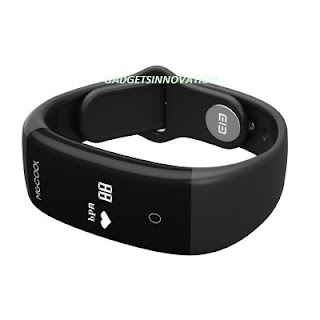 By tracking physical activity, the band can calculate the calories burnt. Set a goal and beat it. With Reminders and Notifications, it’s easy to stay motivated to keep Fit & Healthy. Heart rate is a vital sign of our body. The heart rate monitor constantly counts your heart beat. For any given day, you can see how active you were. Have a scientific workout and lead a healthy life. 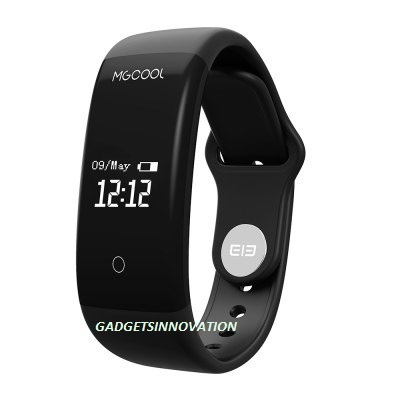 Made from smooth silicone and with very light weight, MGCOOL Band 2 is so comfortable that you will not feel disturbed while sleeping. 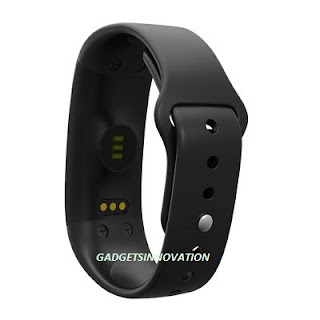 The sensor automatically tracks your sleep status over time. An alarm wakes you up gently. Then, view the data on the companion app to make sure you’re getting a good night’s sleep. 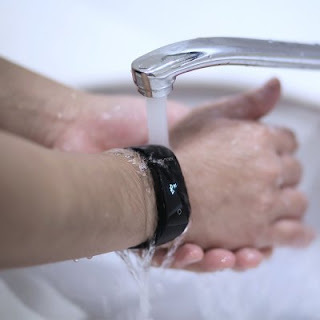 With an IP (Ingress Protection) rating of IPX7 the band is protected against both water and fine dust particles. So you can keep it on while you take a shower, run in the rain or dive into the pool. 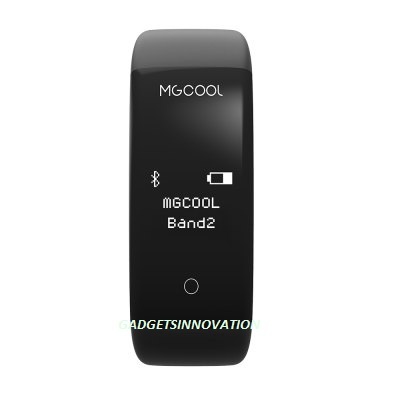 The MGCOOL Band 2 connects to the companion app on your device via Bluetooth. Control your phone functions like music play and camera snap, and notify you of incoming calls and messages so that you won’t miss them. It has 2nd generation Power-Efficient Chipset that provides Fast, Stable Connections with Less Power consumption. This also ensures a Long Battery Life and Stable Data Transmissions.